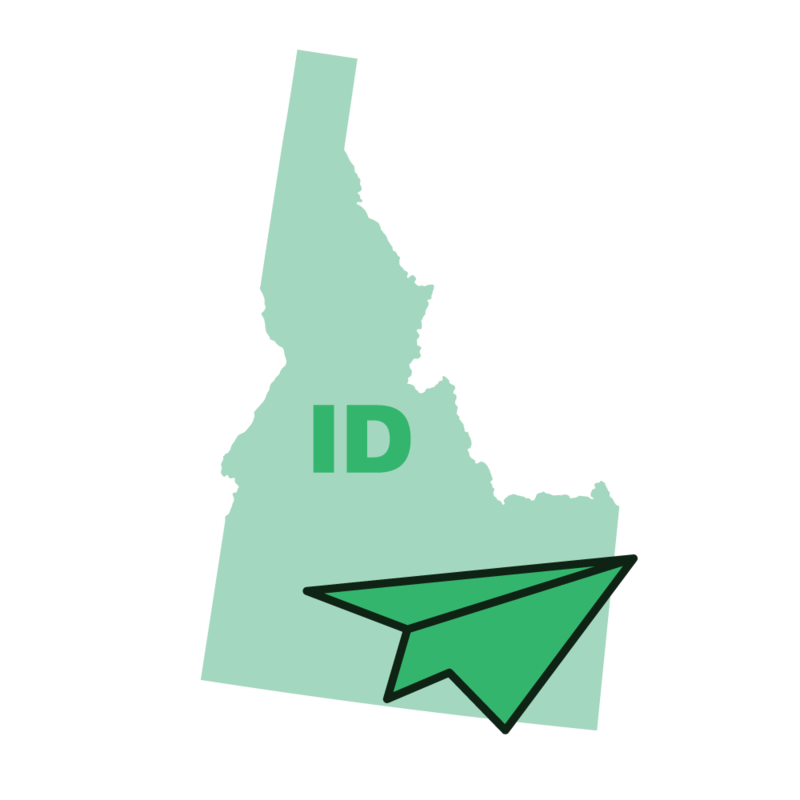 What is Idaho Mail Forwarding? Idaho mail forwarding service is purchased so that you can have a choice for your public address for mailing purposes. Mail sent to your forwarding address will be processed and mailed to you privately. Idaho mail forwarding can be received by standard mail or through scanning to an online account for viewing. When purchasing Idaho mail forwarding, look for a service with many options. You should receive a virtual mailbox, mail scanning service, physical mail forwarding service options, shredding option and support. Sasquatch Mail offers everything you need for a successful Idaho mail forwarding plan. Sasquatch Mail offers a private mailing address at a great location. We are located in Post Falls, ID. There are three different plans to choose from for Idaho mail forwarding service. All mail forwarding plans from Sasquatch Mail comes with free mail scanning. Once mail comes in for your specially assigned suite number, it is scanned and uploaded to your account. This enables real time viewing of delivered mail. When you are out of town or away from home, you can see your mail instantly. 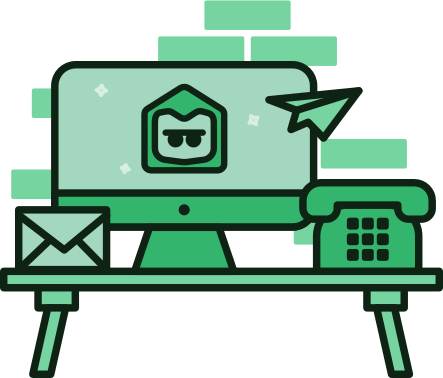 There are other options such as physical mail forwarding to another address, virtual office upgrade, digital mailbox and secure destruction of sensitive mail items. We also offer mail forwarding addresses in Delaware, Florida and Wyoming! Receive mail scanning of your mail no matter where you are! We do not just scan the envelope. Our mail processing specialists take the time to open your mail and scan all the contents to your virtual mailbox. Both sides of each page are scanned in full color so that you will not miss a thing. If you need the scanned mail forwarded to your location after viewing, we can do that to. Mail forwarding of original pieces of mail can be accomplished y choosing one of our two shipping service choices. Pick between the USPS and FedEx. You can have your mail shipped anywhere from first class mail to overnight with tracking information. Physical forwarding is only an option, not a requirement. This truly is mail forwarding made simple. You can easily obtain our mail forwarding service by ordering online. The process is quick and painless, we promise. Fill out a quick form, make payment and you will be on your way to private mail forwarding service from Sasquatch Mail. Pick a service plan for mail forwarding service with scanning. We issue you a suite number in Post Falls, Idaho. Distribute your new address and wait for mail to arrive. How do I read mail images that have been scanned? Whenever mail is delivered for your special suite number at our forwarding facility, it is processed by our mail specialists. The mail is opened and scanned into your online account, the virtual mailbox. You will receive an email notification of new mail to view. Simply log in to your account and open your virtual mailbox. Your mail will be waiting there for instant viewing of your mail scanning. The virtual mailbox is a wonderful tool to keep your mail organized and to make executive decisions. After you view the mailboxes scanned mail, you will have further mail forwarding options. Choose to have the original mail forwarded to another address, this is handy for checks and debit cards, or have the mail destroyed. Destruction of scanned mail consists of shredding the mail and then recycling it. You can also view past scanned mail in the virtual mailbox. There is an unlimited amount of storage for your scanned in mail. Real Time Mail Viewing – Read your mail scanning in real time. With our automatic notification system, you will be alerted when there is new mail to read online. Unlimited Scanned Mail Storage – The sky’s the limit with scanned mail storage from Sasquatch Mail. Other forwarding companies charge a fee just to store a digital scan or they have a limit. We give you unlimited storage. Past Mail Scans – Check your virtual mailbox for past mailings when you need proof or to recollect something. Your entire history will be online for your reference. 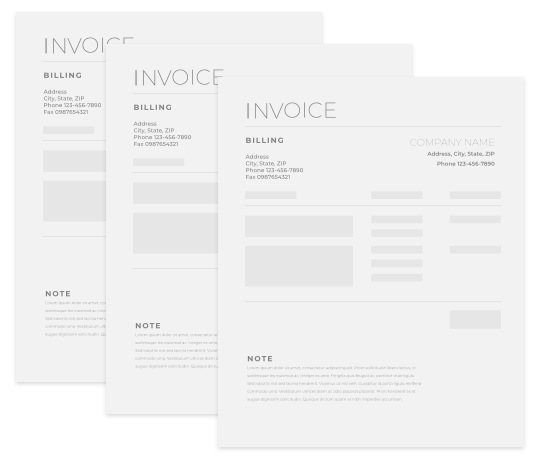 Double Sided Scans – Never miss any mailed information with our double sided scans. All scans are two sided and in color. Additional Options – Alloted mail will be scanned to your account automatically for instant viewing, but you will have more options. Physical forwarding and destruction actions are available. How do I get the mail forwarded to my location? Mail forwarded to your location is a process that happens when you want it to. Mail forwarding of scanned mail is always an option in your account. When you need the original like a debit card or paper check, choose additional mail forwarding. We can send the original copies to you by Federal Express and the United States Postal Service. Have the mail sent by the USPS. Select this option if you need the original mail to be sent the cheapest way via first class mail. You can have the mail sent express mail or by priority mail from the USPS as well. Priority mail from the post office is a good value that comes with a tracking number for your mail or packages. When the USPS just won’t do, choose option two. Have your mail sent by FedEx. This option is usually used when a customer wants their mail sent overnight to their location. Each physical mail forwarding is a case by case shipment. Choose any shipping method for your individual mail pieces. You can also bundle the stored mail for a cheaper shipping cost. The mail is stored 30 days for free. Any further mail storage will result in a per pound fee. Otherwise mail will be shredded and recycled for your safety and protection. If you plan to be out of the state for an extended period of time, you can use our secure facility storage. Have your mail stored together for as long as you need the storage. Pay any fees when you are ready and need to have the mail sent to you. We can forward the stored mail anywhere in the world, not just Idaho. Is there package forwarding from Idaho for boxes? Yes. 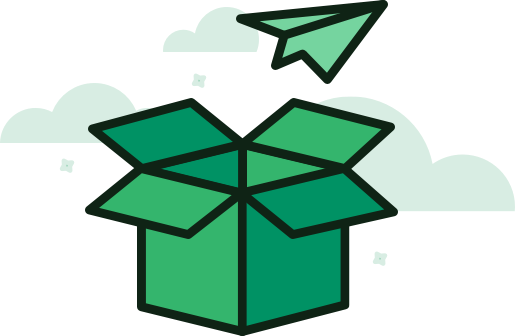 You can have packages or boxes forwarded by the USPS or Federal Express. The is a handling fee of less than two dollars and the charge from FedEx or the United State Postal Service. We do not charge you a deposit for shipping. When you need something shipping to your location, you will be charged then and only then for that box. 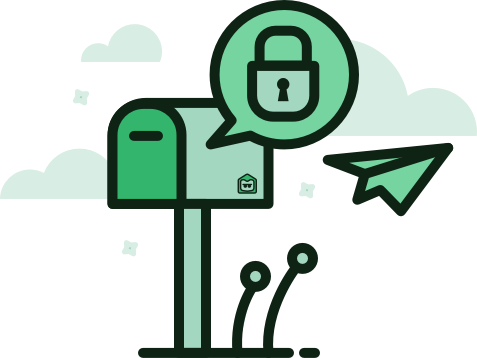 Use our service to stay private, secure and keep track of your mail. Whether you are an individual, a business or a college student…mail forwarding can help in your life. For individuals it can keep you private. For businesses it can be a mail room that cuts your costs by thousands of dollars. The college student can benefit from mail forwarding when moving around a lot or not wanting the college to inspect their personal mail. Any way you need it, mail forwarding from Idaho is a great deal for many people. Try us out and order today. Add Phone Service - Just $9.00/mo.